“My name is Savannah. I am an Army wife whose husband is currently deployed. I am a working mom of three boys under five, whose activities are already plentiful. Life gets complicated and exhausting sometimes in my current situation, but this story isn’t about me. This is my neighbor, Ari. He knows my situation, with Matt being gone and everything that’s on my plate. He’s always poking fun about me being too busy or joking around about us making too much noise. He’s the one that laughs as I chase my dogs around my front yard trying to get them inside saying, ‘So that’s how you get your exercise!’ He’s the one that calls when it looks like things aren’t going well over here; the one that wheels my trash to the curb if I forget; the one that mows my lawn when he has time. When I was going through some health scares at the same time he was, he made sure to check in on me without regard to his own situation. Our house sits on just over half an acre, so doing the yard work takes some time, which is hard to come by these days. Today I was mowing the back lawn first and as I opened the gate to drive my mower out, there he was. 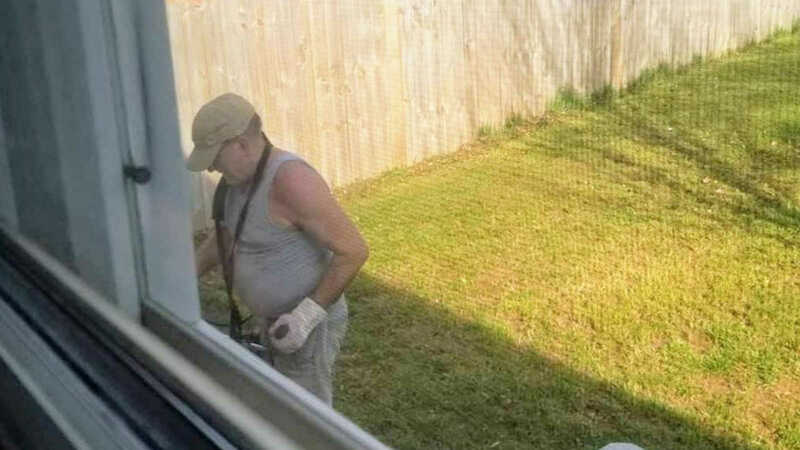 Spinning donuts on my lawn in his zero-turn mower. 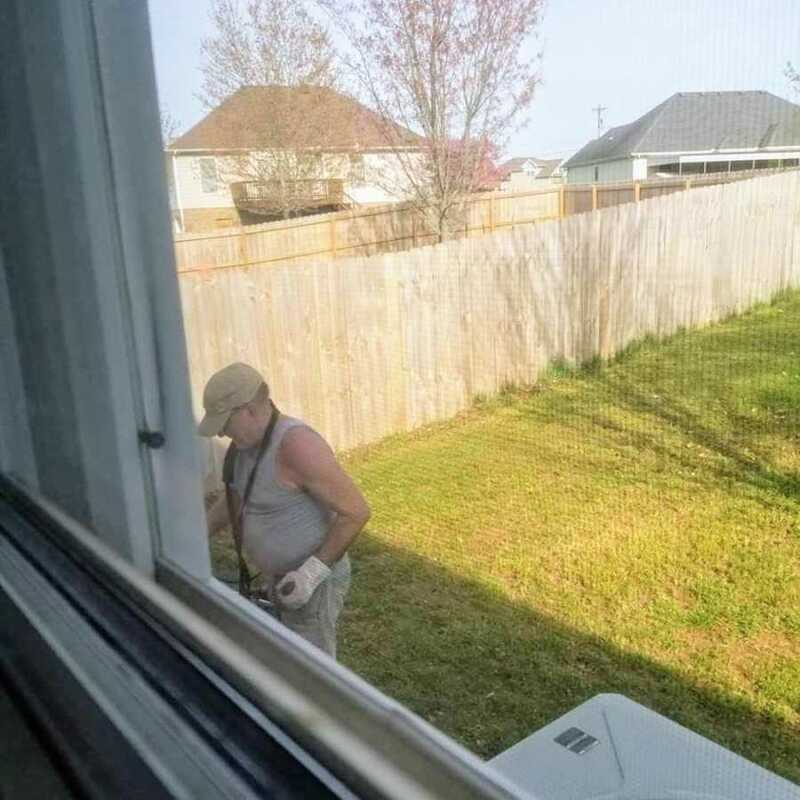 He had finished all but the tighter spots that needed the push mower. I thought, ‘Gosh, that’s so nice, what a huge help!’ As I parked my riding mower and started using my push mower, there he was edging right by my side. As I went into the house and was giving the kids a bath, there he was weed eating the side yard. This story was submitted to Love What Matters by Savannah Daniel of Tennessee. Do you have a similar experience? We’d like to hear your important journey. Submit your own story here, and subscribe to our best stories in our free newsletter here.